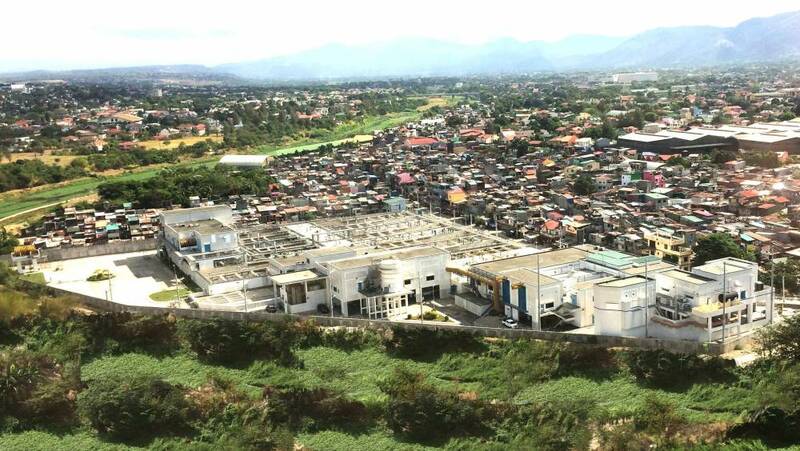 Projects Agos | Manila Water Company, Inc.
DOWNLOADS: Deed of Absolute Sale (DOAS) for Marikina North STP, Nangka Segment Pump Station and San Mateo Segment Pump Station in line with World Bank requirements. The tunnel boring machine (TBM) for Manila Water’s Novaliches-Balara Aqueduct 4 (NBAQ4) project has arrived on site in Quezon City. 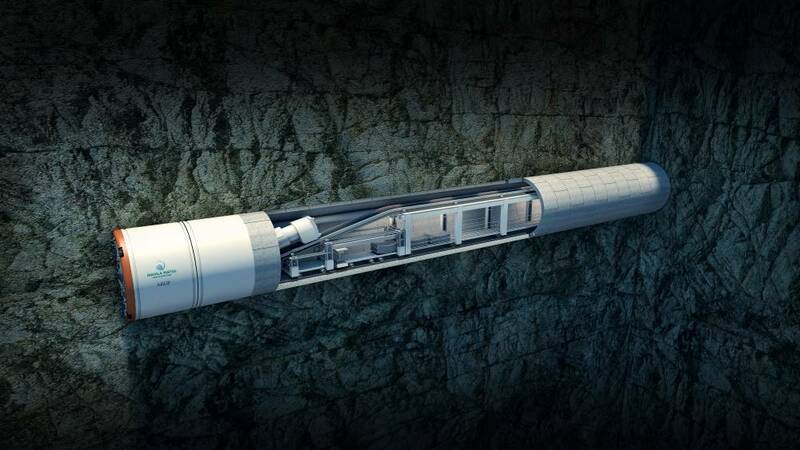 The TBM will be used to build a 7.3-kilometer underground aqueduct passing under Commonwealth Avenue – a first time in the Philippines a TBM will be used in an urban setting. PUBLIC ADVISORY: NOTICE OF ROAD CLOSURE - EDSA-SHAW BLVD. 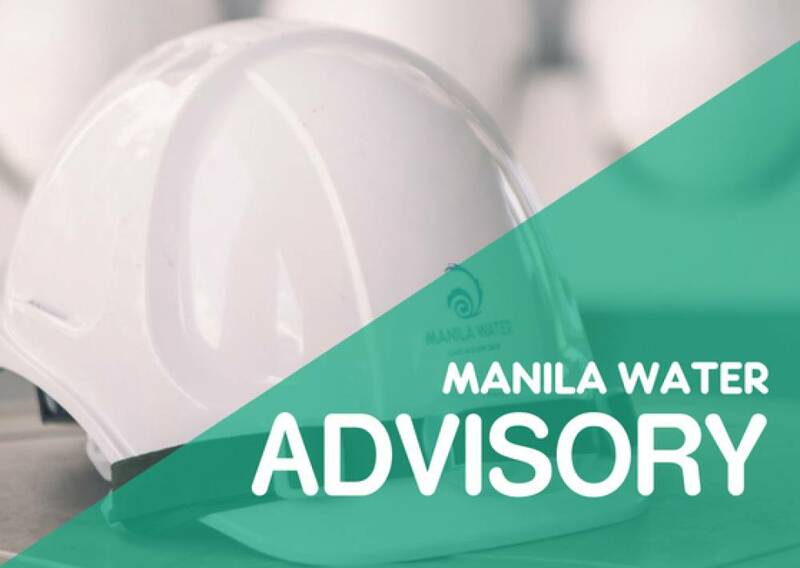 Related to the emergency leak repairs being done along EDSA Southbound service road near corner Shaw Blvd., Manila Water will undertake MAINTENANCE AND CLEANING OF VALVES on its water line in the area. This will necessitate the closure of the entire SOUTHBOUND SERVICE ROAD (in front of Star Mall), from 10:00 PM, Tuesday, August 21, 2018 until 4:00 AM, Wednesday, August 22, 2018. 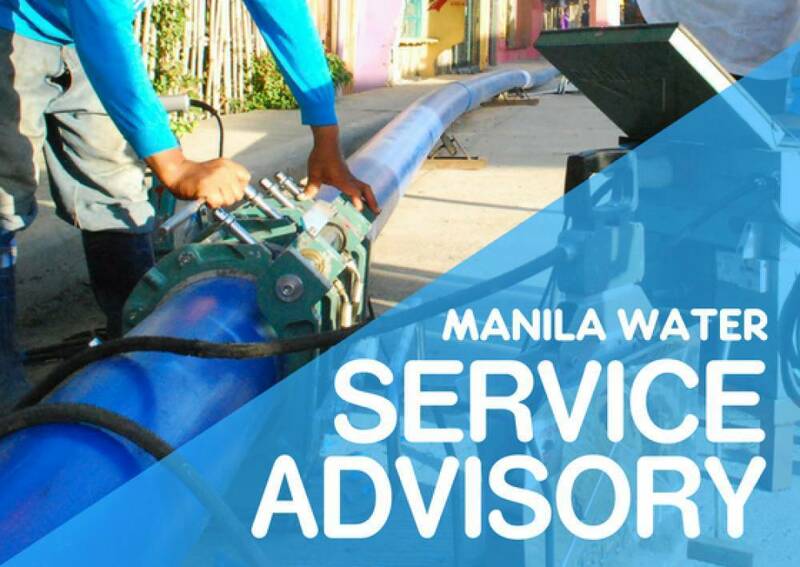 Manila Water will proceed with its PIPELAYING AND INTERCONNECTION activity along EDSA Southbound service road near corner Shaw Blvd, which will result to temporary water service interruption affecting around 466,000 population in 93,237 households, commercial and business establishments in 33 barangays in Mandaluyong City, San Juan City, Pasig City and Quezon City, beginning Thursday, August 16, 2018 at 7:00 PM until 9:00 AM, Friday, August 17, 2018.